Oh my dear LORD! These are too damn cute. Those Mario and Luigi bears can warm the hearts of any Scrooge! All of these options are currently available online right now. 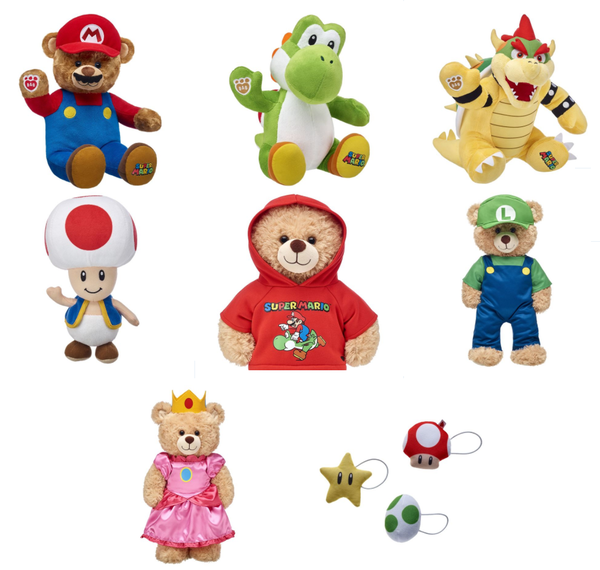 If you want to go the brick-and-mortar route, you can grab these plushes in-store starting Dec. 15th, 2017.